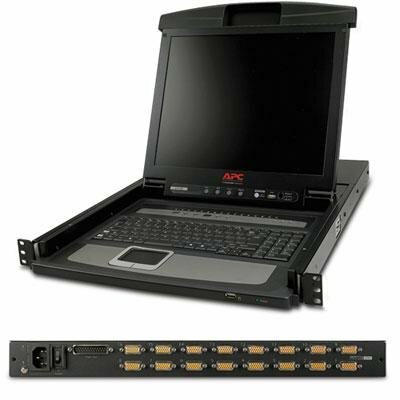 16-Port 1U Rack Console IP KVM Switch 2+1 Users w/ 19in. Screen This item cannot be shipped to APO/FPO addresses. Please accept our apologies. AS Series 17" LED Backlit LCD monitor 5:4 1280 X 1024 NaViSet Digital / Analog Inputs. Black. This item cannot be shipped to APO/FPO addresses. Please accept our apologies. 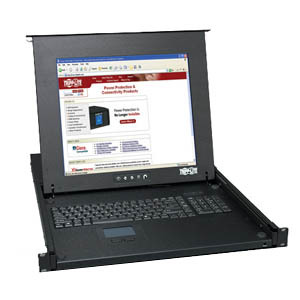 17" Rack LCD Console with Integrated 8 Port Analog KVM Switch This item cannot be shipped to APO/FPO addresses. Please accept our apologies. 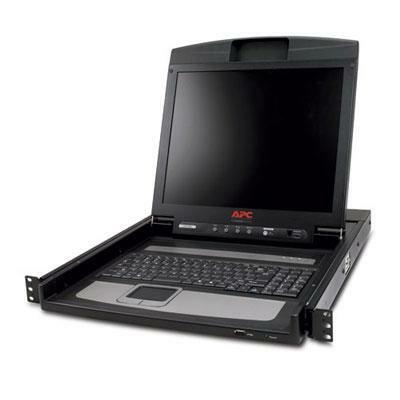 APC 17" Rack LCD Console This item cannot be shipped to APO/FPO addresses. Please accept our apologies. 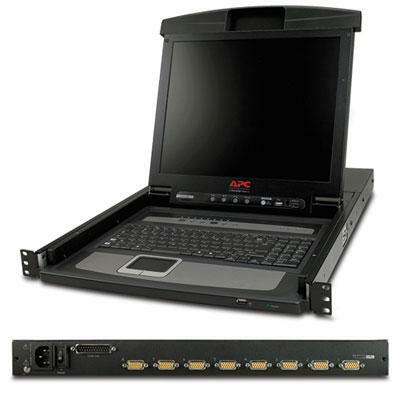 17" Rack LCD Console with Integrated 16 Port Analog KVM Switch This item cannot be shipped to APO/FPO addresses. Please accept our apologies. Acer V196L Aymdprz 19" 1280x1024 IPS Display This item cannot be shipped to APO/FPO addresses. Please accept our apologies. Black 19" Panel Anti-Glare (AG) Touchscreen No Other LCD Features IPS Maximum Resolution 1280 x 1024 Aspect Ratio 4:3 Dynamic Contrast Ratio 100 000 000:1 Native Contrast Ratio 1 000:1 Horizontal/Vertical Viewing Angles (typical) 178 /178 Integrated Speakers 2 x 1.0W Signal Connectors (cables included) VGA DVI (HDCP) Brightness (typical) 250 cd/m2 Response Time (typical) 5ms gray-to-gray Power Adapter (cable included) Internal Tilt -5 35 Swivel +/- 60 Height Adjustment 150mm Pivot Yes Detachable Foot Stand Yes Kensington Lock Supported Yes VESA Wall Mount Supported Yes Registration EPEAT Gold This item cannot be shipped to APO/FPO addresses. Please accept our apologies. 19" (18.5" diagonal) LED LCD 1366X768 LCD Small Format Monitor - Black with Hairline finish.16:9 D-SUB DVI-D TILT VESA EPEAT GOLD BLACK. 600:1 (Typ) Mega (DFC). This item cannot be shipped to APO/FPO addresses. Please accept our apologies. Model: B206HQL Aymdh UM.IB6AA.A01. White LED Backlight LCD 19.5" wide VA. Maximum Resolution 1920 x 1080. Dynamic Contrast Ratio 100 000 000:1. Integrated Speakers: 2 x 1.0W. Signal Connectors (cables included except as noted): VGA DVI (HDCP) speaker without cable. Brightness (typical): 250 cd/m2. Response Time (typical): 8ms gray-to-gray. Black. This item cannot be shipped to APO/FPO addresses. Please accept our apologies. 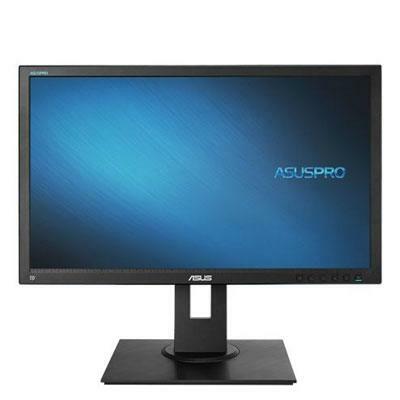 ASUSPRO C620AQ 19.5" HD+ 1440x900 IPS DisplayPort DVI VGA Ergonomic Back-lit LED Monitor 19.5"(49.5cm)Wide Screen (16:10). 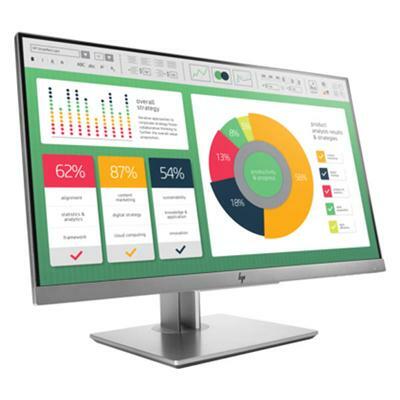 Designed for business versatility the C620AQ features 19.5" HD+ (1440x900) IPS panel with 178-degree wide-viewing angle and extensive connectivity. 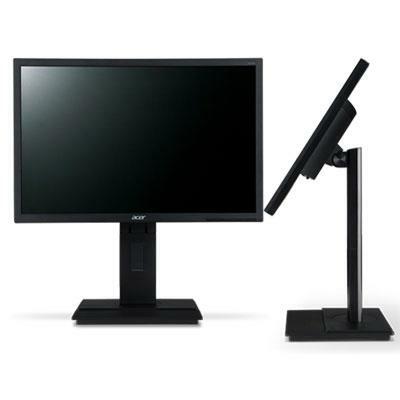 Fully equipped for enhanced productivity the C620AQ includes fully adjustable ergonomics (height pivot tilt swivel) and ASUS EyeCare technology removing stress-inducing blue light and flickering for long term viewing comfort. This item cannot be shipped to APO/FPO addresses. Please accept our apologies. 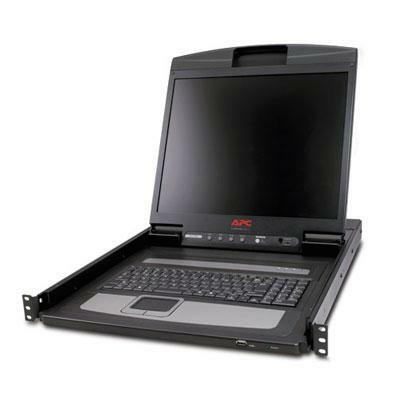 1U RACKMOUNT KVM CONSOLE WITH 17" MONITOR/TOUCHPAD/KEYBOARD This item cannot be shipped to APO/FPO addresses. Please accept our apologies. 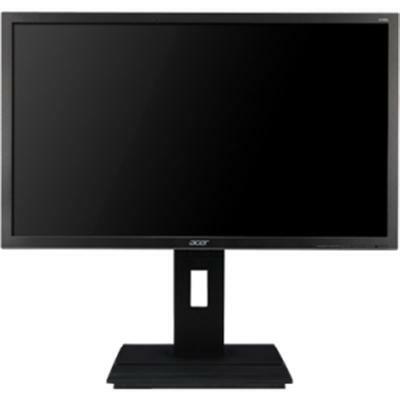 Model: B206HQL 20" 1920x1080 VA w Spkrs This item cannot be shipped to APO/FPO addresses. Please accept our apologies. 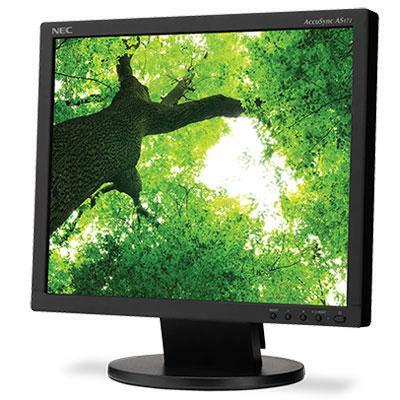 20" LCD Monitor TFT W-LED Sys 16:9 Brightness 200cd/m2 Display Colors: 16.7M. Enjoy vivid LED pictures. Essential features like SmartContrast that ensures rich bright images make it a great choice. This item cannot be shipped to APO/FPO addresses. Please accept our apologies. 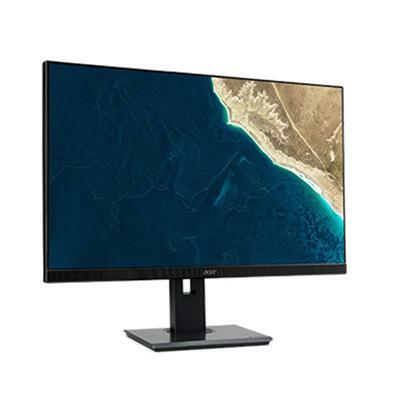 Designed for business versatility the C622AQ features 21.5" Full HD (1920x1080) IPS panel with 178-degree wide-viewing angle and extensive connectivity. Fully equipped for enhanced productivity the C622AQ includes fully adjustable ergonomics (height pivot tilt swivel) and ASUS EyeCare technology removing stress-inducing blue light and flickering for long term viewing comfort. IPS/LED non-glare 1920x1080 This item cannot be shipped to APO/FPO addresses. Please accept our apologies. 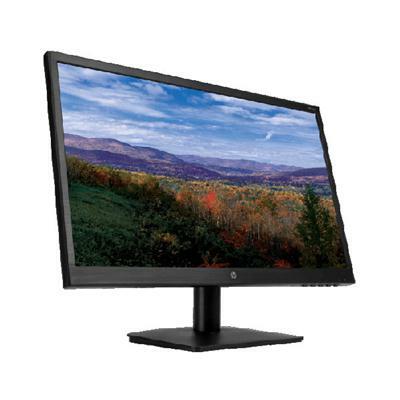 HP 22yh 21.5-inch LED Backlit LCD Monitor This item cannot be shipped to APO/FPO addresses. Please accept our apologies. D-SUB DVI-D HDMI VESA EPEAT GOLD BLACK This item cannot be shipped to APO/FPO addresses. Please accept our apologies. 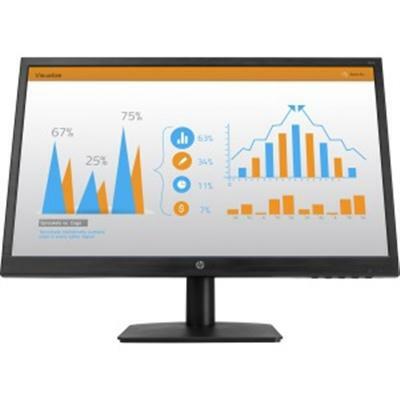 HP N223 Monitor U.S. - English localization This item cannot be shipped to APO/FPO addresses. Please accept our apologies. 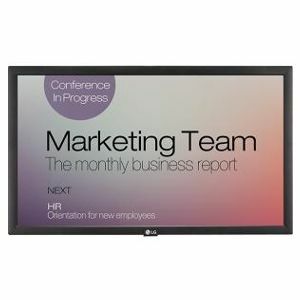 21.5" Wide TFT LCD with LED backlight 5ms 20M:1 1920x1080 VGA HDMI. 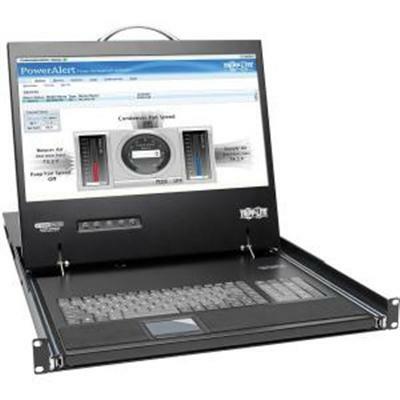 Flicker Free User Friendly Graphical OSD Menu Compliant1 Kensington Security Slot Includes AOC's eSaver software i-Menu software This item cannot be shipped to APO/FPO addresses. Please accept our apologies. 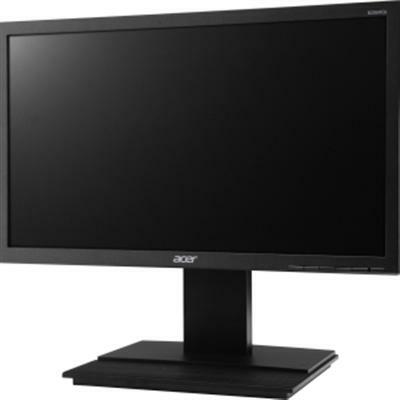 Acer B226HQL 21.5" wide Frameless display 1920x1080 IPS Anti Glare This item cannot be shipped to APO/FPO addresses. Please accept our apologies. 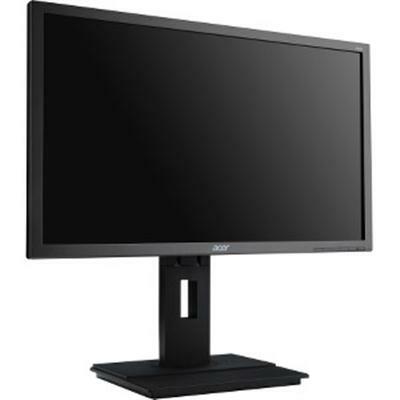 Acer B227Q 21.5" wide Frameless display 1920 x 1080 IPS Anti Glare; 250 cd/m2 This item cannot be shipped to APO/FPO addresses. Please accept our apologies. 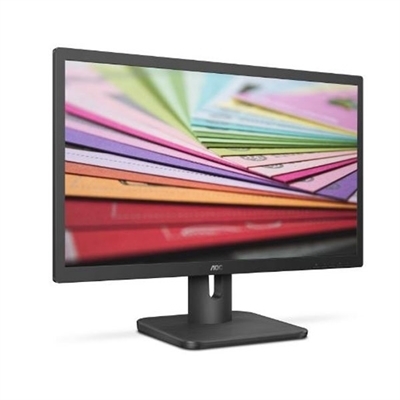 Model B227Q bmiprx SKU UM.WB7AA.002 UPC 191114886069 Size 21.5" wide Panel Type Anti-glare (AG) Frameless Three sides Touchscreen No Other LCD Feature IPS Maximum Resolution 1920 x 1080 Aspect Ratio 16:9 Dynamic Contrast Ratio 100 000 000:1 Native Contrast Ratio 1 000:1 Horizontal/Vertical Viewing Angles (typical) 178 /178 Integrated Speakers 2 x 2.0W Signal Connectors (cables included) VGA HDMI DisplayPort 1.2 audio-in and audio-out with one cable Brightness (typical) 250 cd/m2 Response Time (typical) 4ms gray-to-gray Power Adapter (cable included) Internal Tilt -5 25 Swivel +/- 45 Height Adjustment 120mm Pivot Yes Detachable Foot Stand Yes Kensington Lock Supported Yes VESA Mount Supported 100 x 100 Registration EPEAT Gold Dimensions with Stand 19.3" (49.0cm) x 14.6? ? 19.1? (37.0cm ? 48.5cm) x 7.6" (19.3cm) Weight with Stand 10.6 lb. (4.8kg) Chassis Black Units Per Pallet / 40' Container 52 / 1 144 Limited Warranty Three years This item cannot be shipped to APO/FPO addresses. Please accept our apologies. 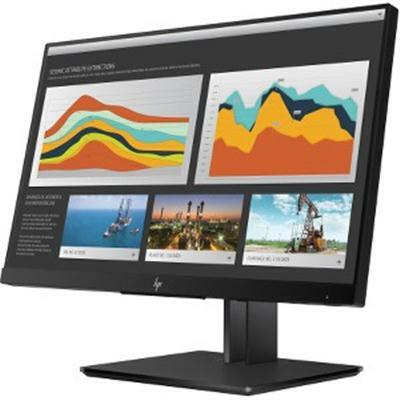 HP Z22n G2 Display U.S. - English localization This item cannot be shipped to APO/FPO addresses. Please accept our apologies. 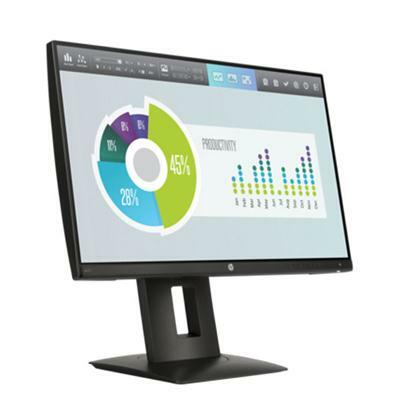 B226WL ymdr SKU: UM.EB6AA.001 UPC: 887899007255 TFT LCD: 22" wide white LED backlight Maximum Resolution: 1680 x 1050 Dynamic Contrast Ratio: 100 000 000:1 Horizontal/Vertical Viewing Angles (typical): 170 /160 Integrated Speakers: 2 x 1.0W Signal Connectors: VGA DVI (HDCP) Brightness (typical): 250 cd/m2 Response Time (typical): 5ms Power Adapter: Internal Tilt: -5 35 Swivel: 60 Height Adjustment: 150mm Pivot: Yes Detachable Foot Stand: Yes Kensington Lock Supported: Yes VESA Wall Mount Supported: Yes Color: Black This item cannot be shipped to APO/FPO addresses. Please accept our apologies. 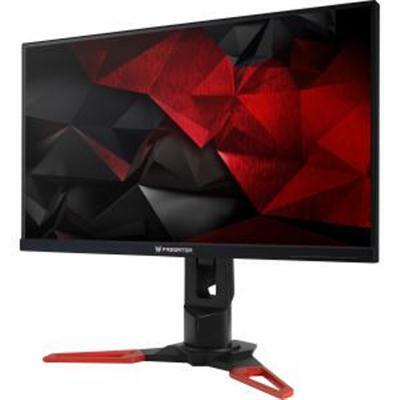 22" 1920x1080 FHD Monitor - Black. 22" FHD 250 nit 1 HDMI 1 RGB 1 RS232 1 USB. This item cannot be shipped to APO/FPO addresses. Please accept our apologies. 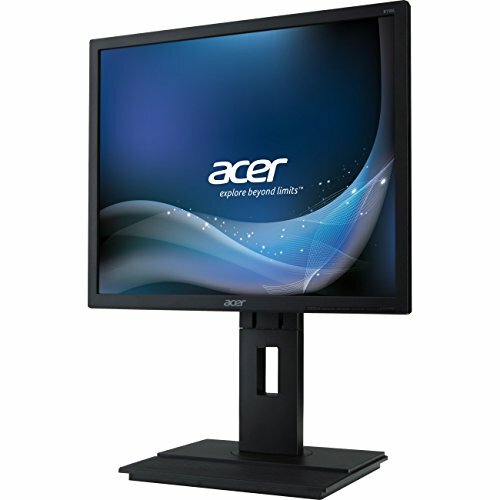 Acer B226HQL Frameless display 1920x1080 IPS Anti Glare This item cannot be shipped to APO/FPO addresses. Please accept our apologies. 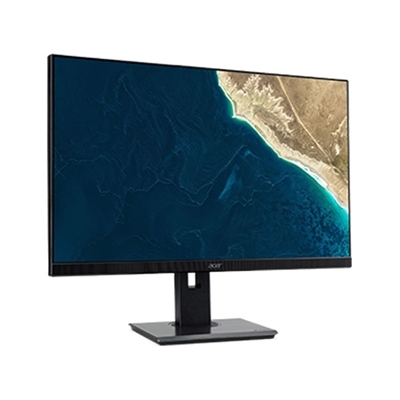 22" FHD (1920x1080) IPS Sleek Cut Design OnScreen Control Screen Split 2.0 (PIP) HDMI D-Sub Smart Energy Saving This item cannot be shipped to APO/FPO addresses. Please accept our apologies. Model: B226HQL Aymdr SKU: UM.WB6AA.A01 UPC: 886541987105 TFT LCD: 22" wide (21.5" viewable) VA white LED backlight Maximum Resolution: 1920 x 1080 Dynamic Contrast Ratio: 100 000 000:1 Horizontal/Vertical Viewing Angles (typical): 178 /178 Integrated Speakers: 2 x 1.0W Signal Connectors: VGA DVI (HDCP) Brightness (typical): 250 cd/m2 Response Time (typical): 8ms gray-to-gray Power Adapter: Internal Tilt: -5 35 Swivel: 60 Height Adjustment: 150mm Pivot: Yes Detachable Foot Stand: Yes Kensington Lock Supported: Yes VESA Wall Mount Supported: Yes Color: Black This item cannot be shipped to APO/FPO addresses. Please accept our apologies. 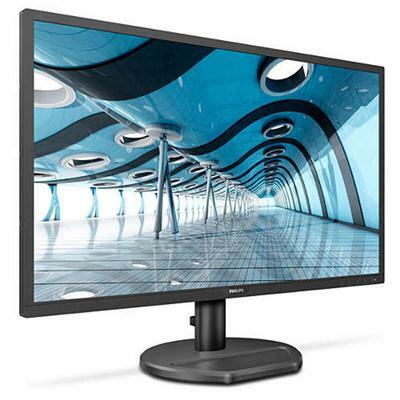 NON TOUCH 22" Class Full HD 1920x1080 VGA DVI-D HDMI 221S8DSB. SmartImage presets for easy optimized image settings. 16:9 Full HD display for crisp detailed images. This item cannot be shipped to APO/FPO addresses. Please accept our apologies.